On Sale! Regular price $68, now $39! 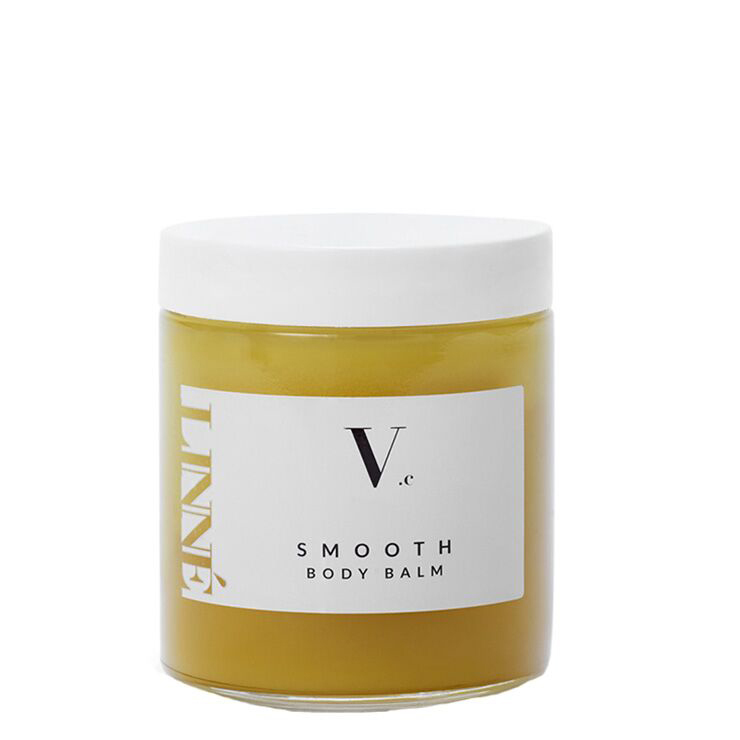 SMOOTH Body Balm by LINNÉ is a diverse blend of rich and emollient oils and botanicals that provide a soothing, softening, and nourishing feel to parched skin. With its relaxing aroma of bergamot, palmarosa and cypress, SMOOTH is also great for instilling of feeling of winding down. SMOOTH is great for the whole body. Massage onto hands, feet, lips, and body. Apply as needed.